They both have amazing packaging which I adore and I must commend Vichy for this. They feel so luxe and much more expensive than they are. The bottles also stand really pretty on my dresser and even on my bathroom cabinet and they are made from glass which lends it its luxe feel. Both bottles come with pumps which is very handy as it makes it really easy to dispense. The major difference is the design of the bottles. 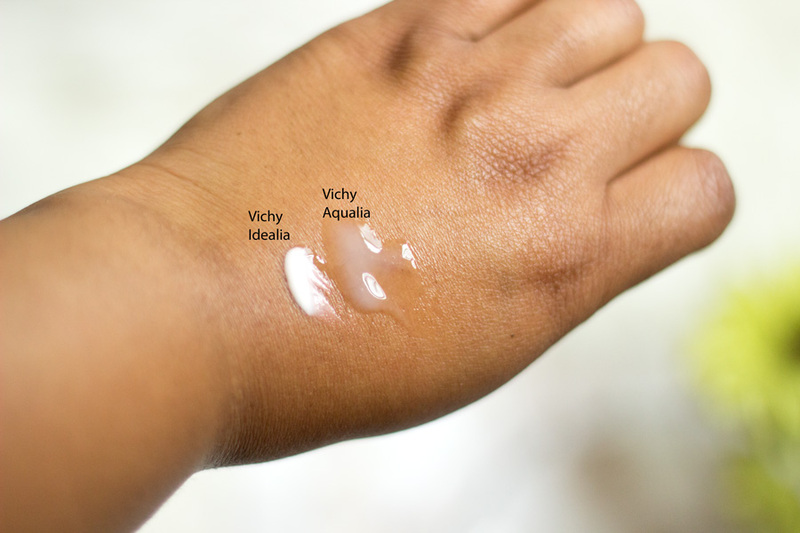 The Vichy Aqualia Thermal Serum has a transparent bottle which I like because it allows you see how much product you have left while the Idealia Life Serum comes in an opaque bottle. The good thing about both bottles is that you can remove the pump and still see how much product you have left. I am all for light textures that sink in really nicely into my skin and these two serums offer this. 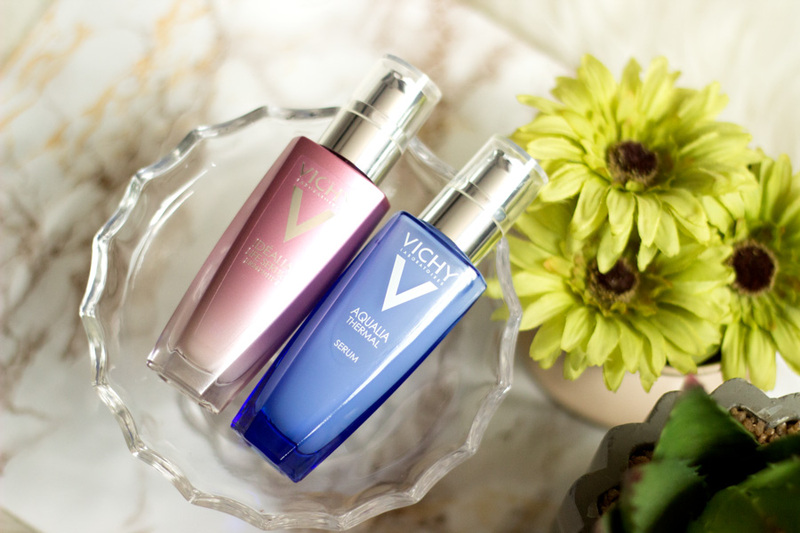 The Vichy Thermal Serum feels super light and silky on application and it absorbs so easily. There is also a noticeable hydrating effect once it hits the skin and I love it for that especially on days when my skin feels dehydrated. 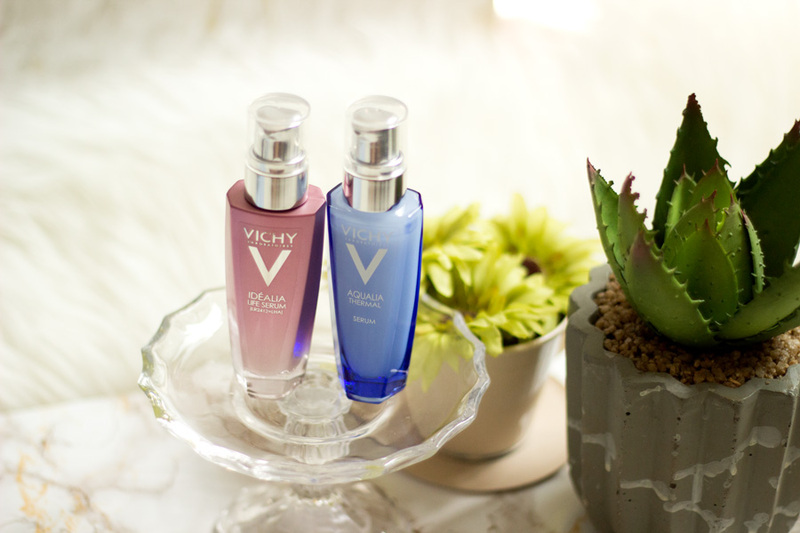 The Vichy Idealia Life Serum feels more like a serum-moisturiser hybrid in the sense that it is slightly thicker than a traditional serum and lighter than a moisturiser. I really like the texture as it feels like my skin is being nourished. Based on their textures, I choose each serum depending on how my skin is feeling. 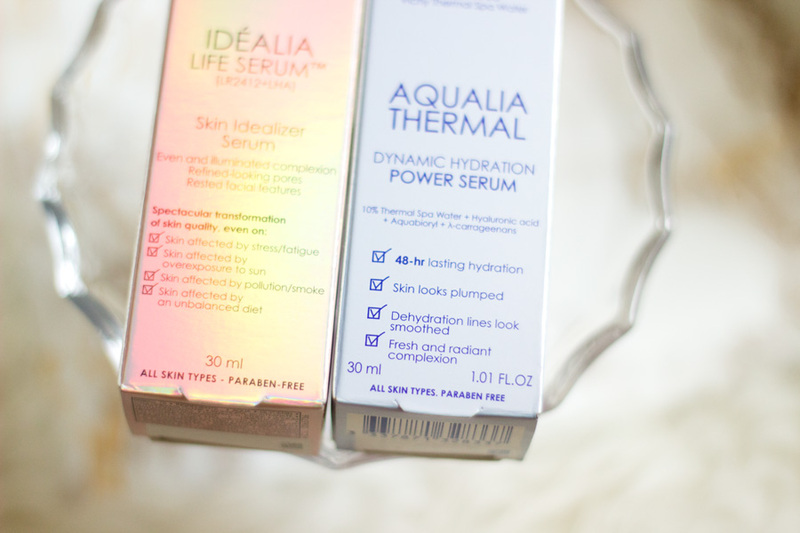 If my skin is feeling super dehydrated, I would choose the Vichy Aqualia Serum while I opt for the Idealia Life Serum when my skin needs something nourishing and moisturising. 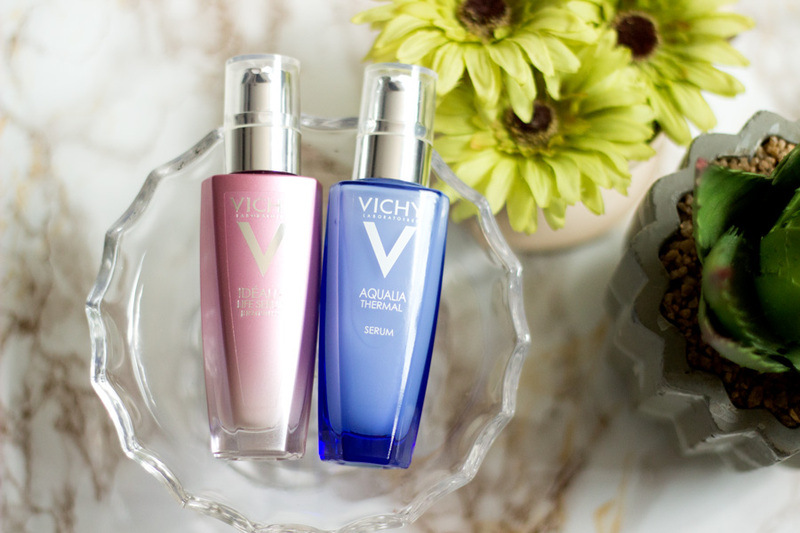 Both serums offer a hydrating and radiant feel to my skin, however, I have to give it to the Vichy Aqualia Thermal serum for being super hydrating. Its hydrating properties are long lasting and you can tell from the first application. 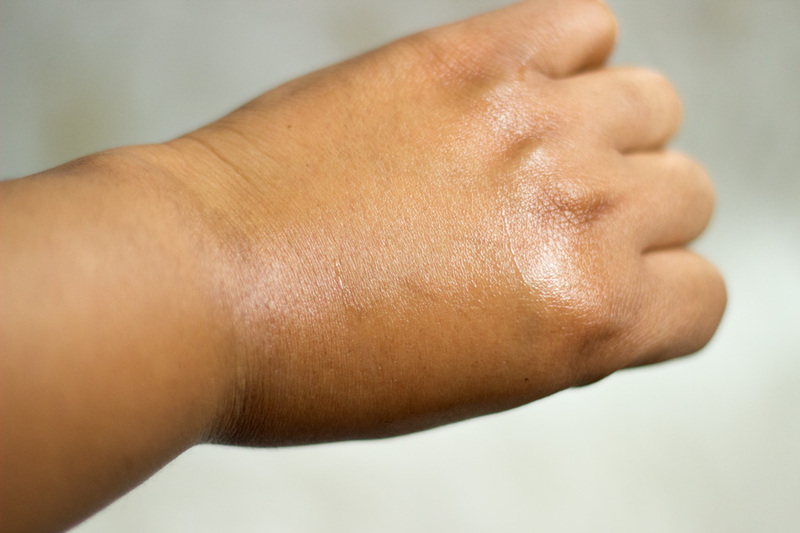 It sinks in really easily into the skin and makes it look radiant. It does not have any particular colour on my skin but it goes on looking quite transparent (I still think it has a very light blue hue to it though). On the other hand, The Idealia Life Serum has such a beautiful iridescent pink colour which makes the skin look so radiant and luminous. I know it is a cosmetic effect as a result of the ingredient Mica which is good at reflecting light. Nevertheless, it gives my face such a healthy glow which I adore and I always reach for it because I love the results I get.. 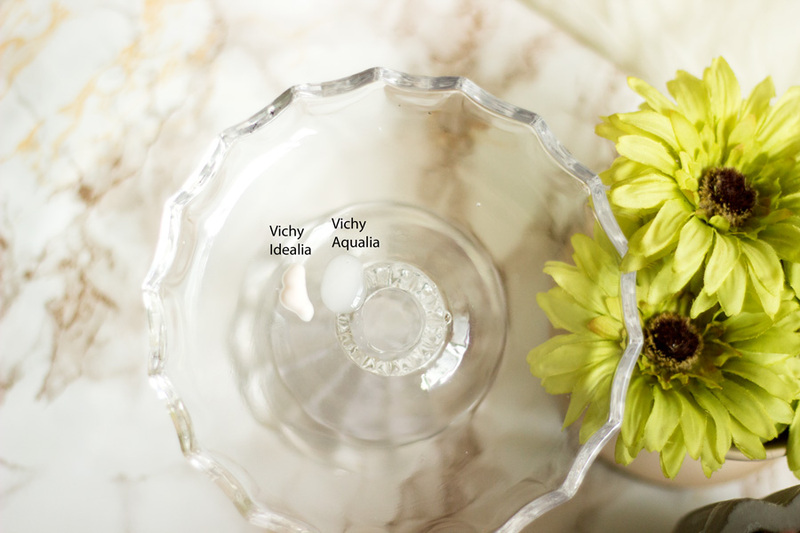 I also like that the Vichy Idealia's outer packaging has a dreamy iridescent design to it. They are both on the higher end of regular drug store products but they offer amazing quality that I dare say is on par with many high end brands. The best part is that they are always offers in Boots, Escentual and Dermacentre where you can snag amazing deals. 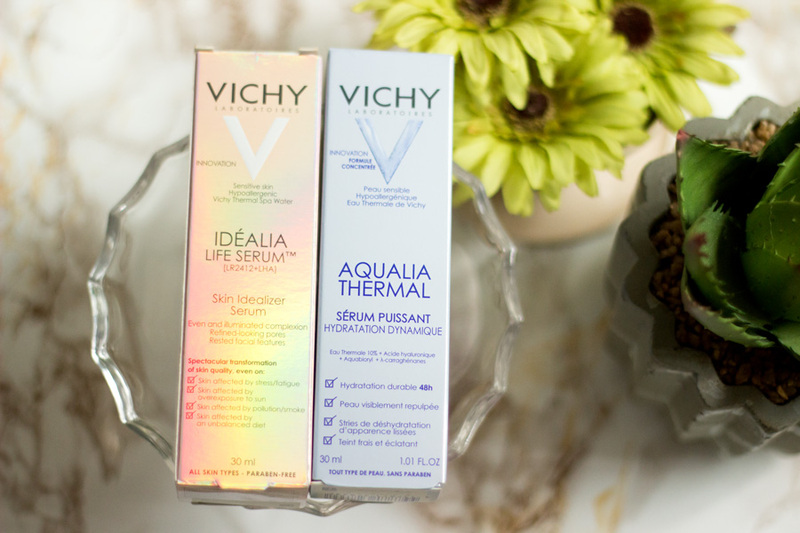 The retail price for the Vichy Aqualia Thermal Serum is £22.50 while the Vichy Idealia Life Serum retails for £31.00. As you can tell, the Vichy Ideal Life Serum is slightly more pricey than the Aqualia Thermal Serum. I think this may be down to ingredients that are incorporated in the formula. As mentioned earlier, I am no skincare expert or professional so I can only offer recommendations based on my experience with these two serums and how I use them. 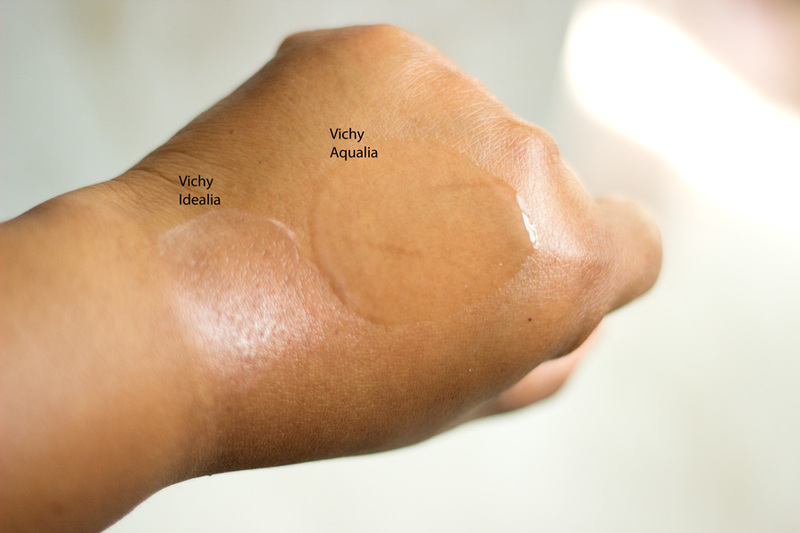 If your major skincare concern is dehydration regardless of your skin type (dry, normal, combination and/oily skin), I would highly recommend the Vichy Aqualia Thermal Serum. It is indeed one of the most hydrating serums I have ever tried and it is slightly reminds me of the Lancome Advanced Genefique Serum (only slightly based on its texture and hydrating effect). It is a blogger's favourite and I am yet to see or read any negative review about this serum. It is also perfect for Summer or if you live in a warm country as it would keep your skin hydrated. If you suffer from dullness as a result of your skin type, your environment, lifestyle, stress or any other habits, I highly recommend trying the Vichy Idealia Life serum because it infuses such an amazing glow and radiance to the skin. Whenever I have had a busy week, I always pop the Idealia Life Serum on because I know it would mask any dullness in my complexion. However, nothing stops you from having both serums at hand depending on how your skin feels. I once mixed both of them (I used the Aqualia Thermal Serum first and topped it off with the Idealia Life Serum) and my skin looked incredible. Blue glass bottle containing 30 ml of product and the bottle is transparent so you can see how much product you have left. It has a nice removable pump that aids in dispensing the product. It also has a nice pump that aids in dispensing the product. For dehydrated skin concerns and it is suitable for all skin types including oily, combination-oily, normal and dry skin types.